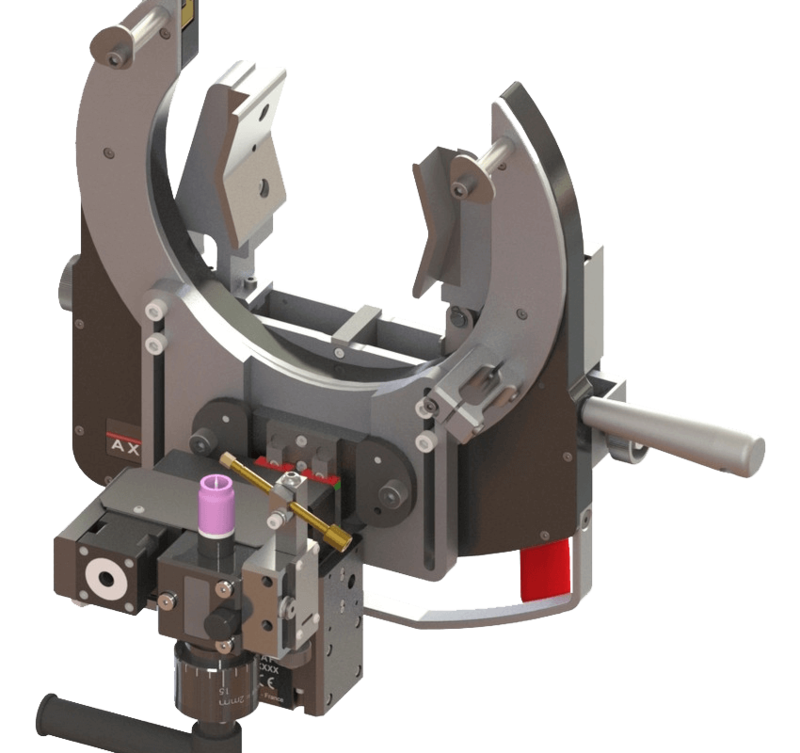 Preparation (cutting, beveling or facing) and orbital welding. 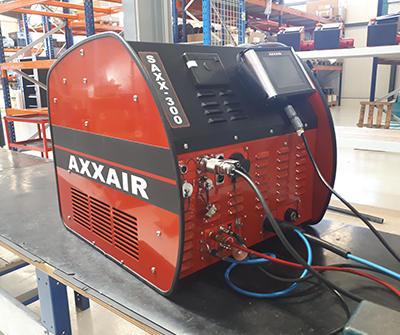 AXXAIR supports its customers in the global cutting, squaring, bevelling and orbital welding process in over sixty countries worldwide. We place the emphasis on service in this process, which is increasingly customer-centred. 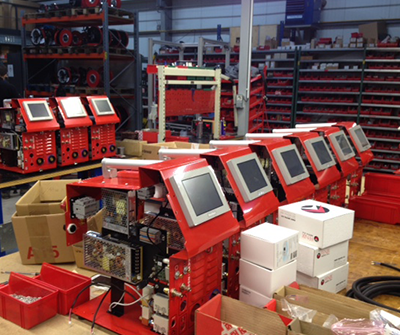 This starts with determining the welding parameters in pre-sale phase including the preparation. We then subsequently train the personnel on the equipment to ensure users are capable of dealing with the applications they will have to manage by themselves. The TIG orbital power sources control a certain number of axes by means of electronic cards, which can be more, or less intelligent. 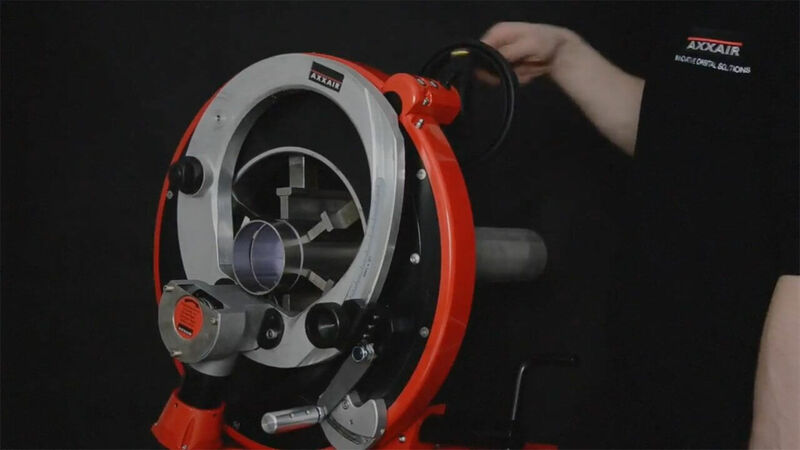 How to choose the right orbital TIG power source? 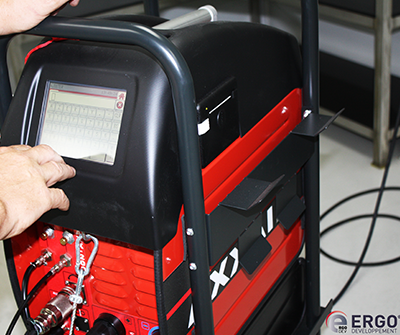 When it comes to automated TIG welding, the power source is the heart of the system. 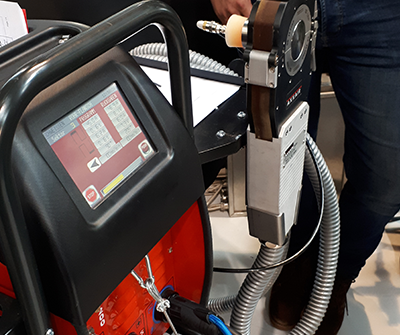 The power source contains all the intelligence of the orbital TIG welding and transmits the energy to the workpiece by means of the electrode. 2019 © Axxair All rights reserved / By Agence Nile.